The Third World Network, a cross-continental, Southern research and advocacy initiative commissioned this study to provide an independent overview report on the general impact of mining on local communities in Ghana, which articulates their needs and rights. 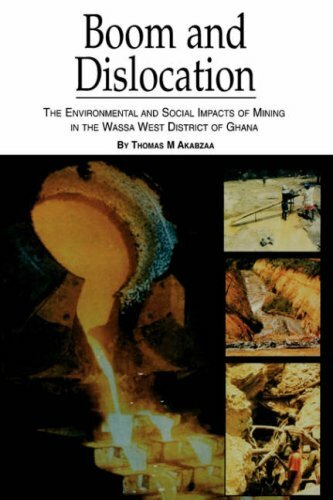 The study considers the place of mining in the national economy; the social and environmental impacts of the gold mining boom in Ghana's Wassa West district over the past decade; and the relationship between mining and social conflicts, in particular, over land use. The intention is to expand the research into a continent-wide project.